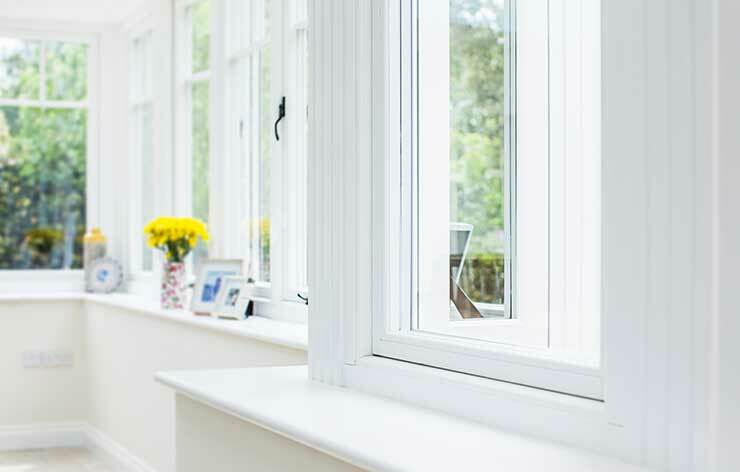 Looking for a single uPVC Window or a complete set of Aluminium Windows? 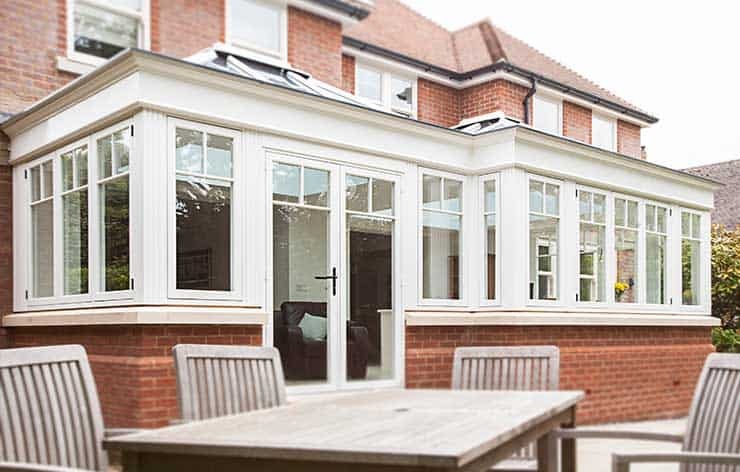 We offer a wide range of Double Glazing options. 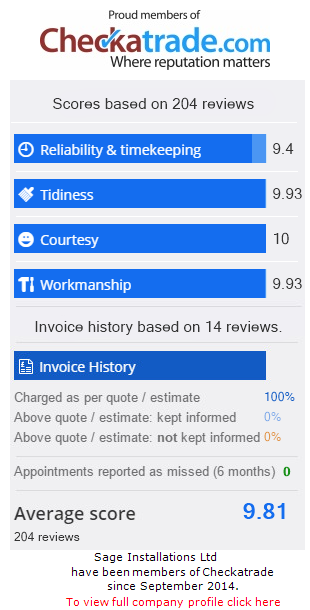 Need a new Composite Front Door or maybe a full on Aluminium BiFold Door? We supply and install a wide range for you to chose from. A Conservatory is a great way to gain extra space around your home. We instal both modern and contemporary options. A Roof Lantern is a must have feature for any flat roof! 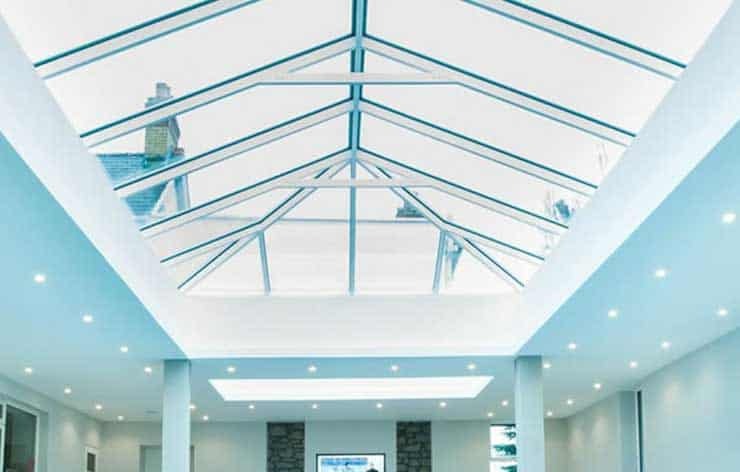 Open up dull roof space with a well built Roof Lantern or Sky Light. Nordan Windows are the premier manufacturers of windows. 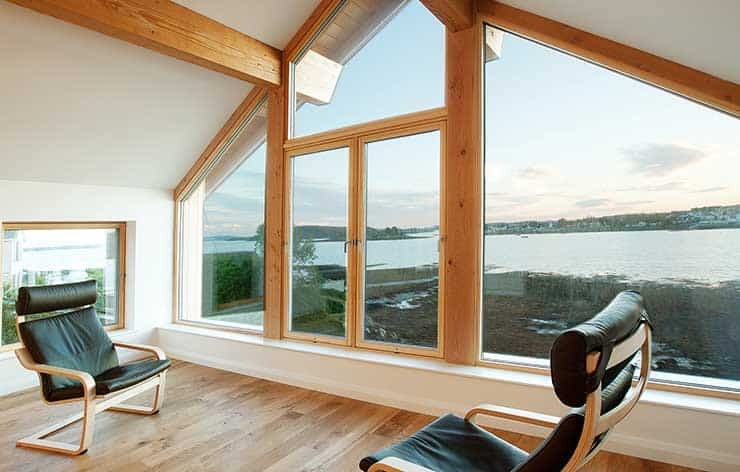 Featured frequently on shows such as Grand Designs, Nordan make exceptional custom designed windows for any property. 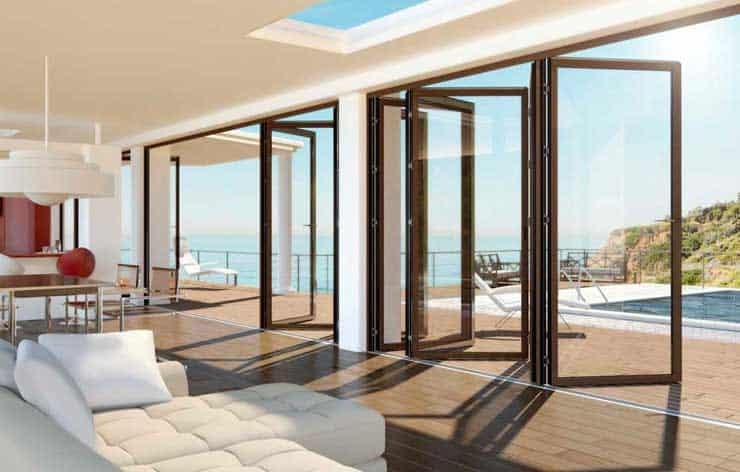 SunFlex are the ultimate ‘goto’ manufacturer for quality when it comes to bi-fold door. SunFlex BiFolding Doors offer the very best in efficiency, security and build quality. 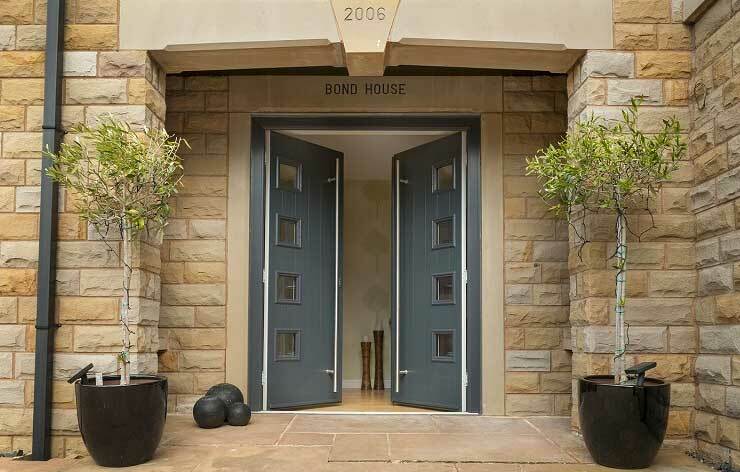 For Finer Finishes and Professional Installations of BiFold Doors, Conservatories, Solid Roofs and Double Glazing. We can create a complete range of windows and door types to suit any home. From classic casement windows to innovative tilt-and-turn styles, plus classic vertical slides, French windows, entrance doors and bay windows. We install secondary double glazing in all types of properties throughout Kent. A very cost-effective method of thermal insulation and soundproofing for all types of windows.